The original incarnation of the heavy totes used for fun and recreation today evolved from bags created to haul coal and ice on and off transport barges. 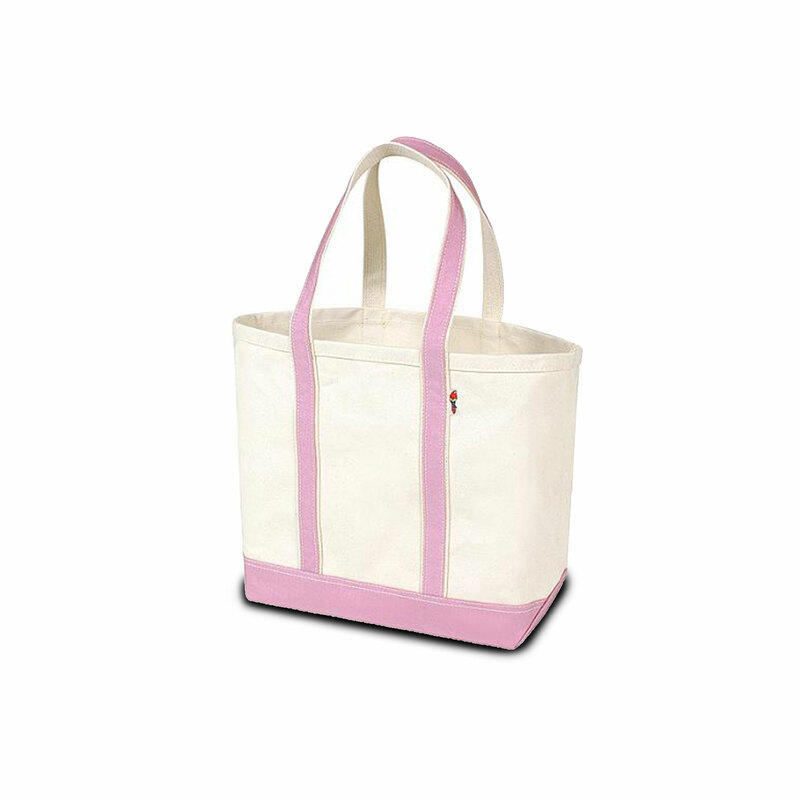 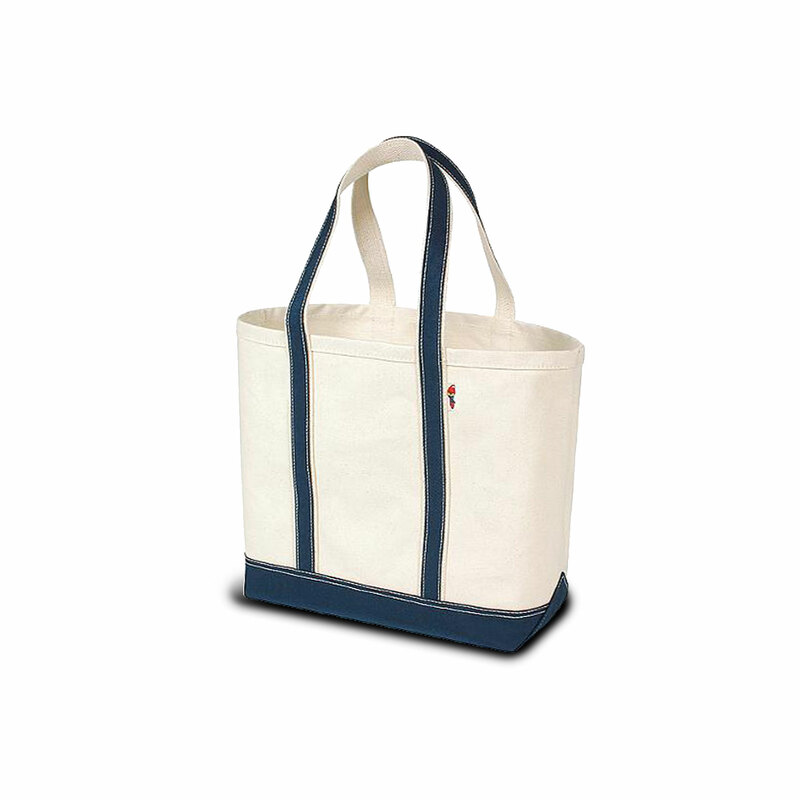 Our Hatteras Island Tote harkens back to this tough, durable, styling, and construction. 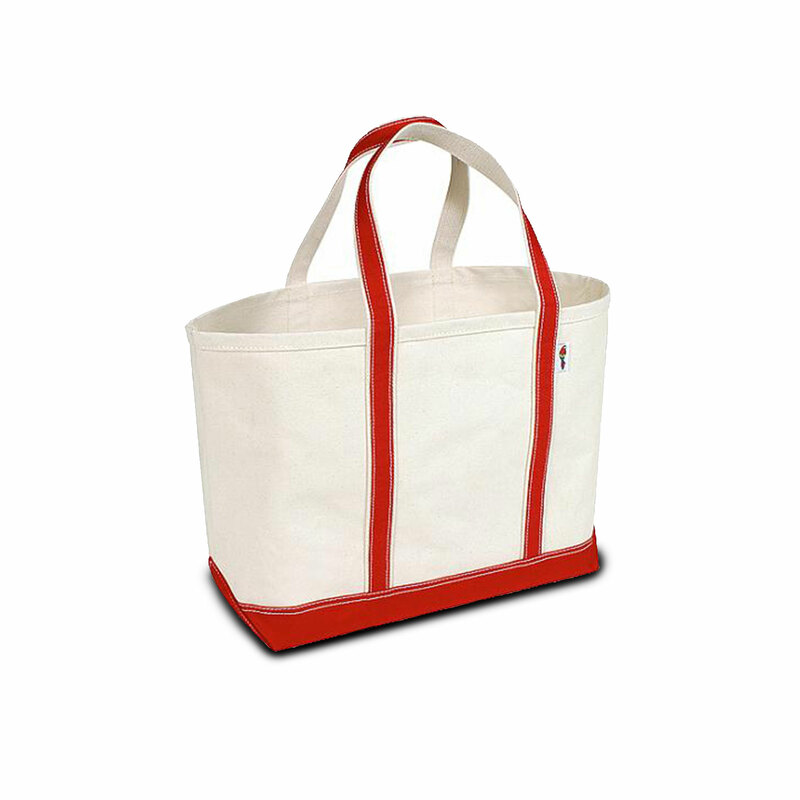 But we've added a twist to our modern day version. 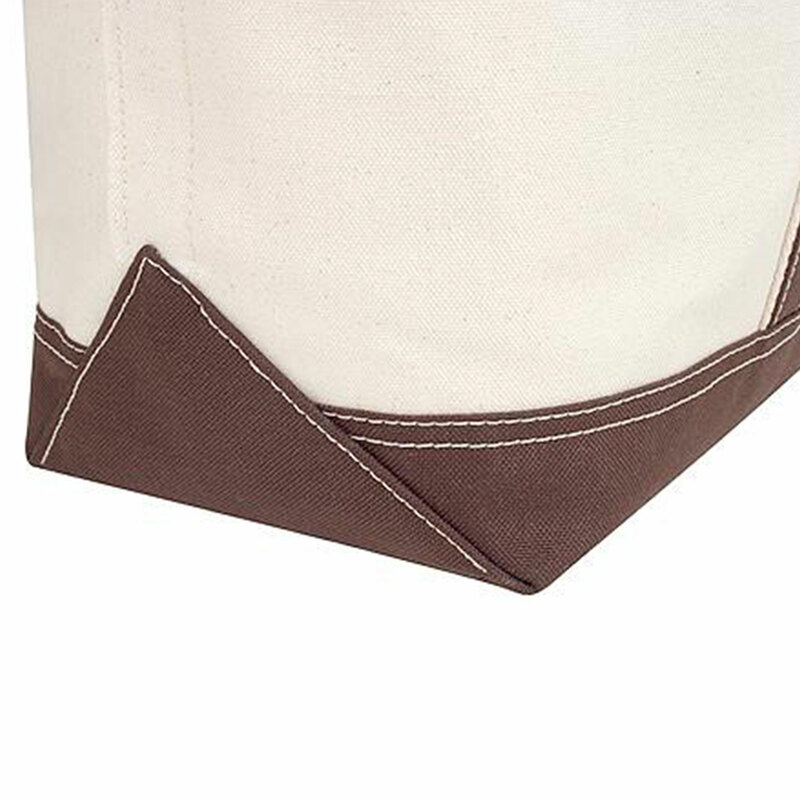 While still incorporating the extra heavy duty 22oz. 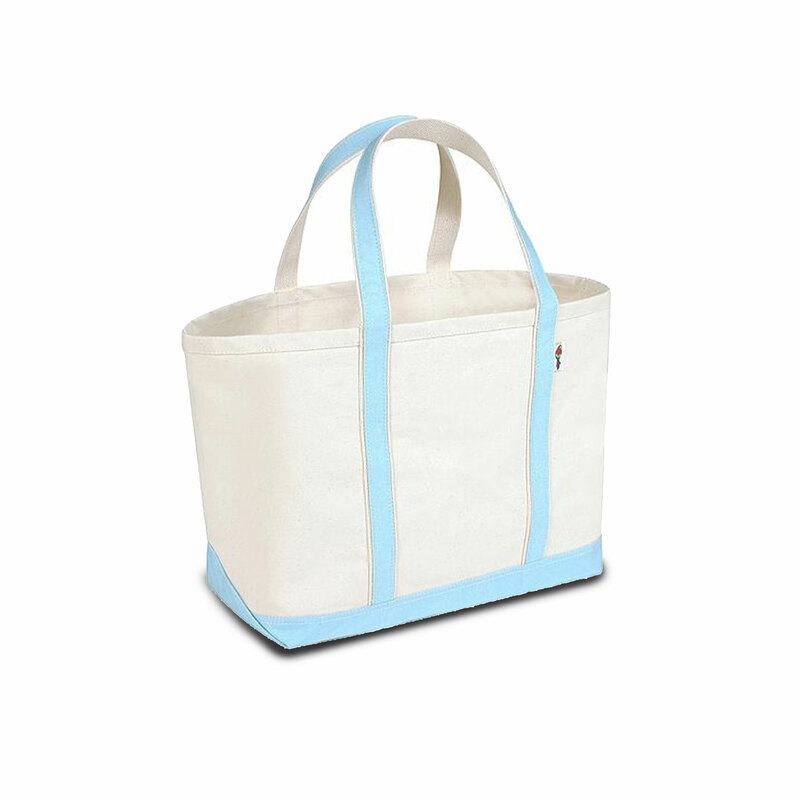 cotton duck in the main bag design; we've constructed the bottom and outer handles out of super-tough and water repellent Cordura® nylon in fashionable colors. 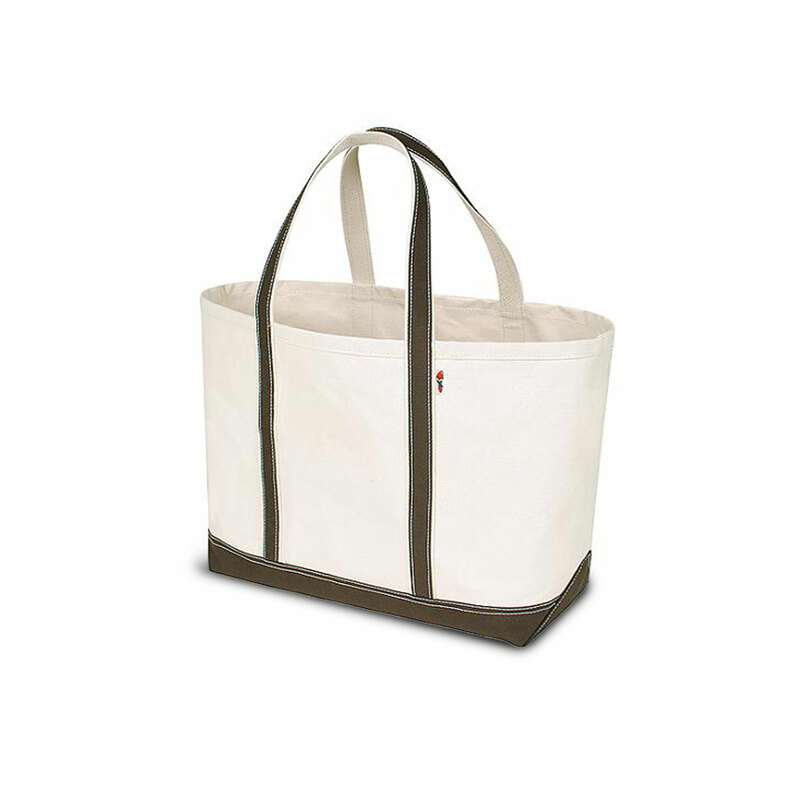 This is a combination that's a winner in the harshest environments you can put your bag to use in. 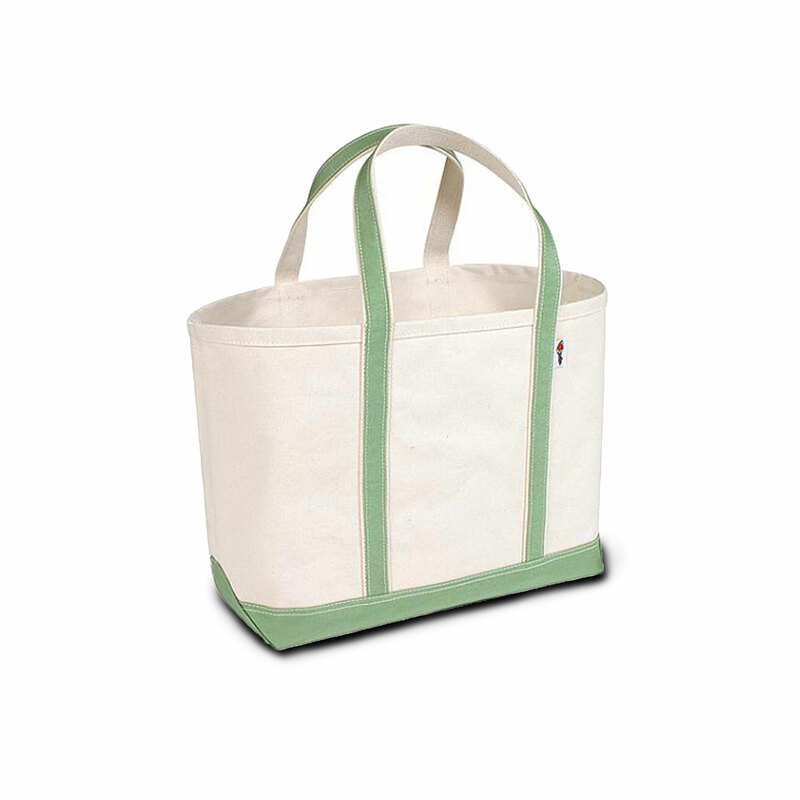 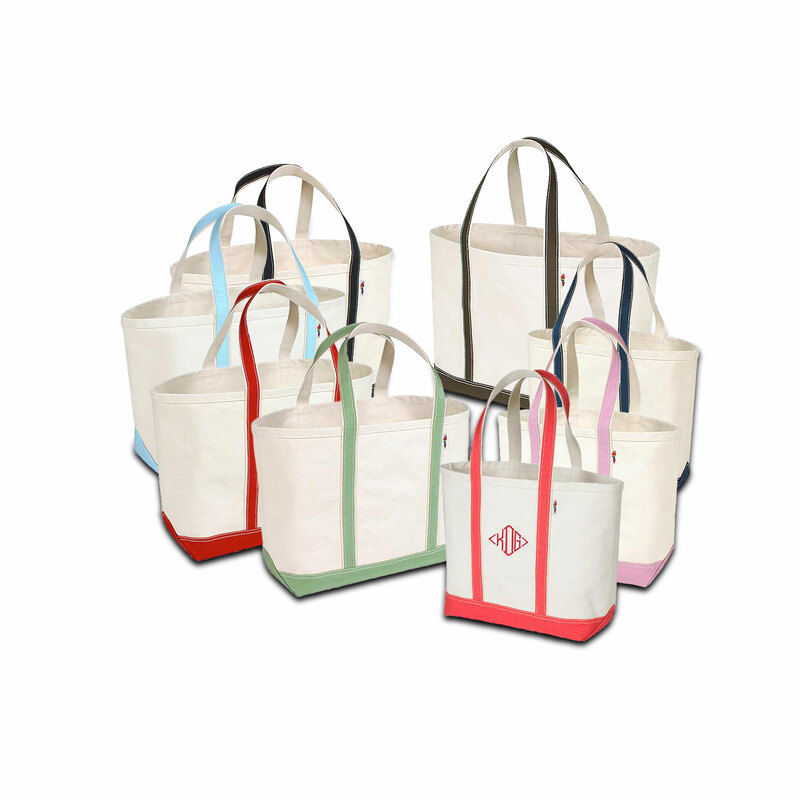 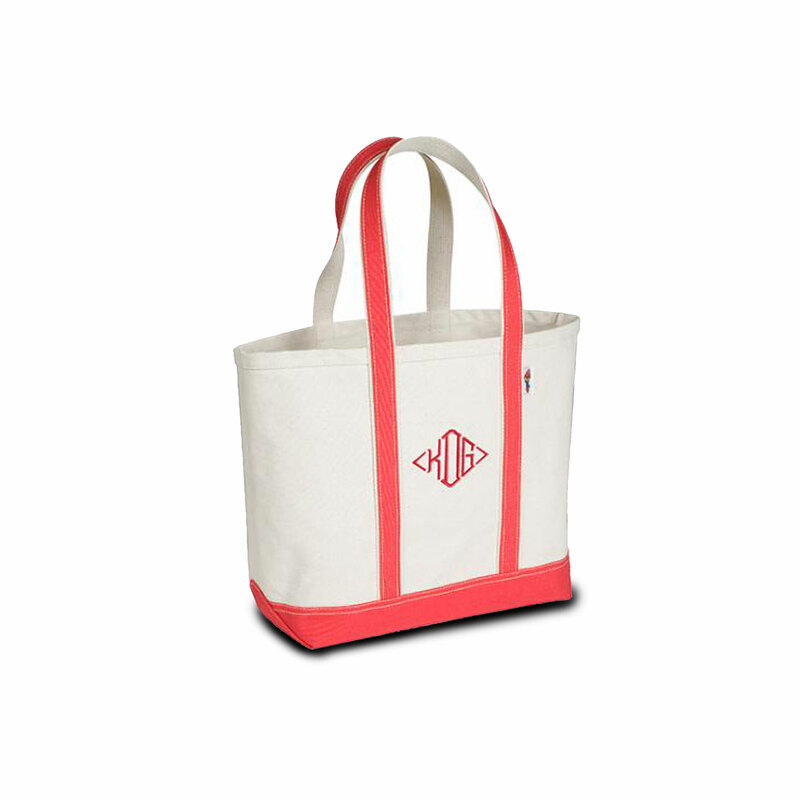 Our Hatteras Island Tote is a durable companion for serious boaters, campers, construction chores, or trips to the post office for heavy loads of mail.